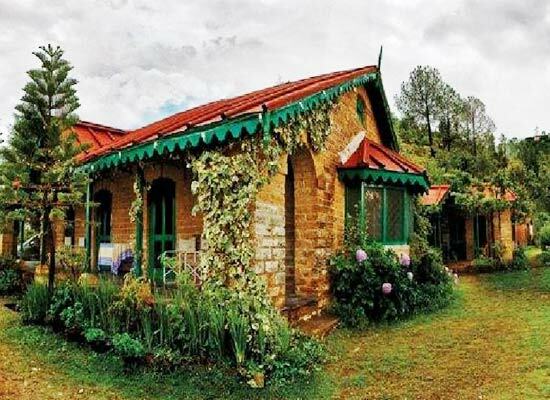 "Ramgarh bungalows are located at the foothills of Himalayas. Ramgarh is an idyllic place where tourist can forget there hectic schedule of city life. 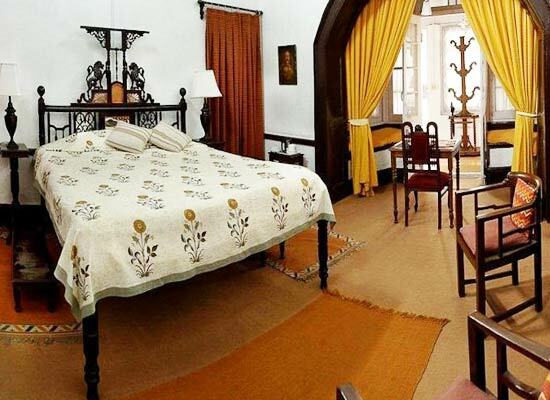 The The Ramgarh Bungalows was built in the year1830 when India was experiencing British rule. 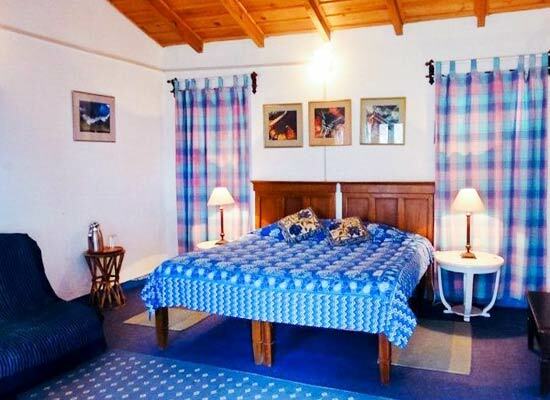 The bungalow is situated in the midst of the lush green vegetation of Himalayas. There are 9 rooms where there are 3 double bed rooms and 6 well-appointed suites. The rooms are well furnished with all modern furniture and facilities. the rooms are strategically placed so that every room can experience the picturesque view of nature outside. 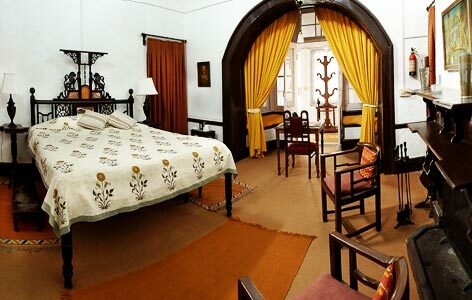 The rooms bear the marks of old rustic England as the rooms are decorated with antique arts, portraits and artifacts of ancient India and Europe. The multi-cuisine restaurant serves all kinds of cuisines and their specialty is the north Indian cuisines and Mughlai delicacies. The bar serves various kinds of drinks that will warm up the guest in the chilling climate of Uttaranchal. The banquet and the conference hall with all the facilities make the hotel as one of the important business hotels in Ramgarh. Nature walk, trekking and the historical attachment make the place as the ideal tourist destination. Ramgarh is an idyllic place where tourist can forget there hectic schedule of city life. This small hill station is located at an altitude of 1789m above the sea level and is 26 kms away from Nainital.